Launch this interactive map journal to view our Frontenac Brand Ambassadors. 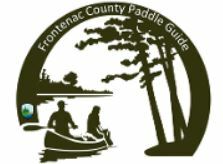 View the County of Frontenac paddle routes. View the Frontenac Paramedic Services - Stations Application. Embark on a virtual tour of the beautiful Frontenac K&P trail. 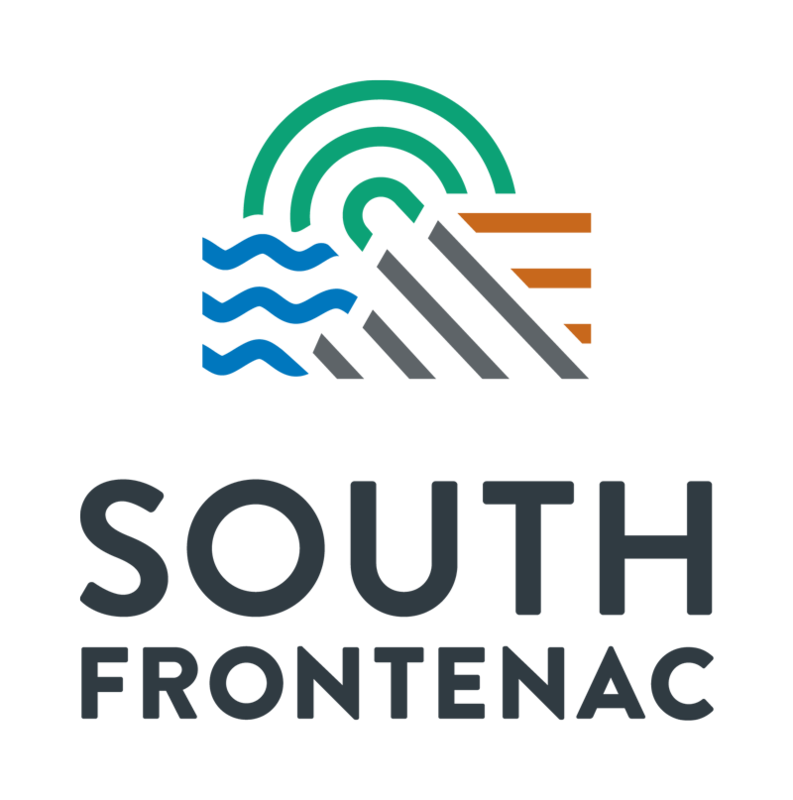 View the South Frontenac Cycling Routes Application. View the current progress of the Frontenac K&P trail and explore the elevation profile. View 'Before and After' pictures of projects completed through the Verona Community Improvement Plan. 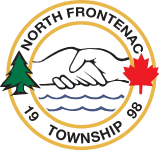 View the North Frontenac - Four Seasons Scenic Route Application. View the County of Frontenac - Imagery Swipe Application. Swipe between 2008 Imagery and 2014 Imagery. 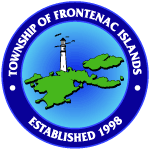 View the County of Frontenac - Imagery Compare Application. 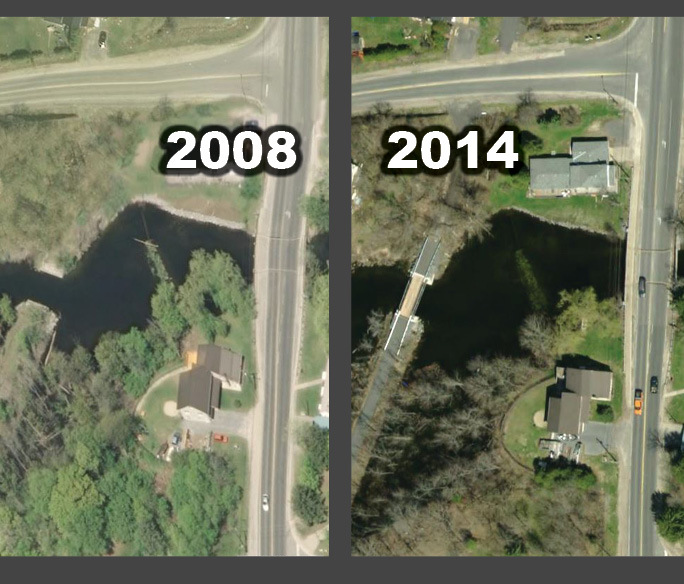 Compare 2008 Imagery with 2014 Imagery. 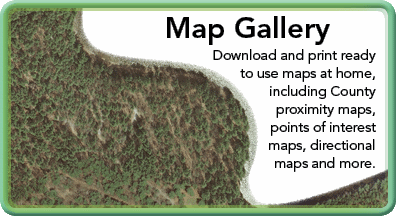 View the County of Frontenac - Imagery Spyglass Application. 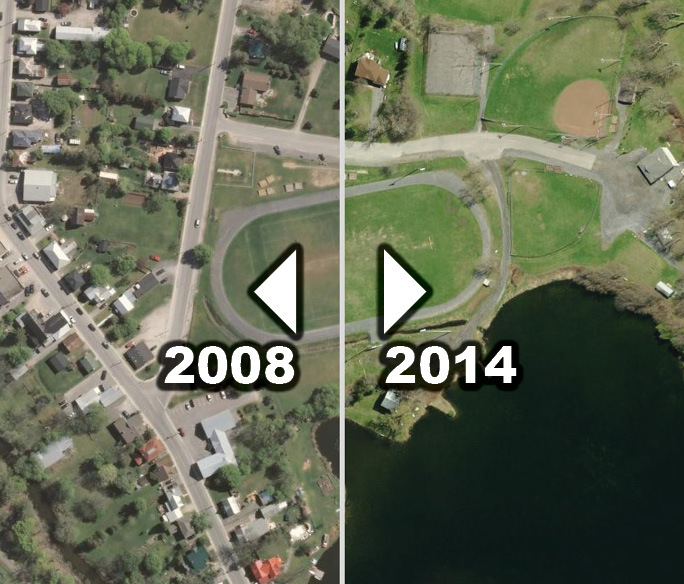 Compare 2008 Imagery with 2014 Imagery. 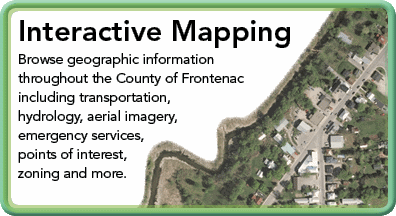 Access interactive mapping for Frontenac County on various devices including mobile phones. The Ontario Federation of Snowmobile Clubs provides this interactive trail map which outlines the trail network and conditions throughout Ontario. 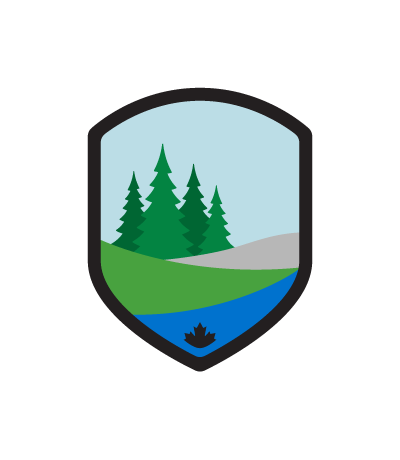 From the Ontario Ministry of Natural Resources, this tool has robust information about the fish types in over 13,000 lakes throughout Ontario. Hydro One provides this online map to show outages throughout Ontario. The Ontario Ministry of Transportation has several road maps available that show major roads throughout Ontario. GIS refers to a variety of computer-based systems that manage, manipulate, and analyze geographically-referenced data. Local governments have used GIS for years to manage and update property information, emergency operations, infrastructure, and environmental resources. Check out the geospatial revolution video below to better understand the power of this important technology.